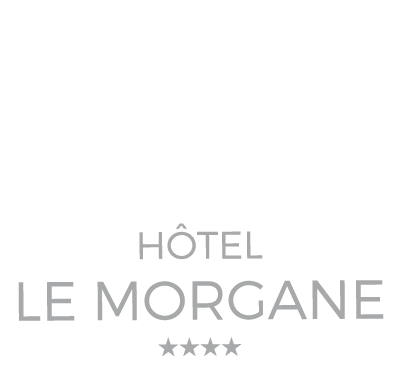 The Boutique Hotel Le Morgane in Chamonix invites you to relax after your skiing sessions. At the end of your days on the slopes, treat yourself to a sweet care! Access to the spa and massages to your delight. It is in a wonderful setting, in the heart of Chamonix, that you will benefit from our cares lavished by professionals. 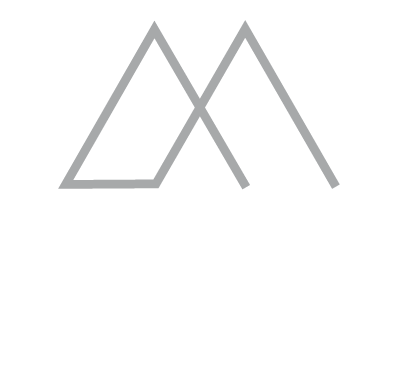 The 4-star hotel Le Morgane in Chamonix Mont Blanc has come up with a spa and hotel packages in the French Alps dedicated to those who like the mountain but not addicted to ski. During your next stay in Chamonix, you may enjoy our spa with unlimited access to indoor heated swimming pool, sauna, steam room or jacuzzi. You will also appreciate special treatments and massagesoffered by Deep Nature Spa in the hotel. After a nice relaxing day, have dinner at the restaurant Le Comptoir Nordique where our chef, Daniele Raimondi, will cook local specialties just for you. You will stay in one of our 56 comfortable and spacious rooms. Enjoy Chamonix Mont Blanc as you’d never expected it !